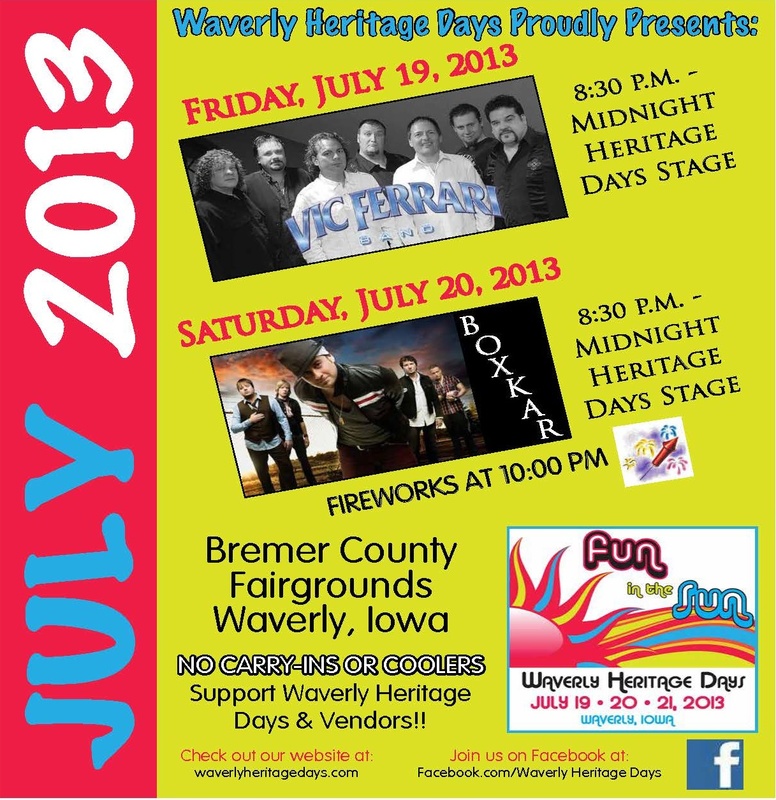 Today marks the 1st official day of Summer 2013 and we’re exactly one month away from some Fun In The Sun at Waverly Heritage Days!! It’s time to update your calendars with our Waverly Heritage Days concerts happening on our Waverly Heritage Days Stage!! ← Fun in the Sun T-shirts!